It's not an .RAW file ... I guess. Post subject: It's not an .RAW file ... I guess. 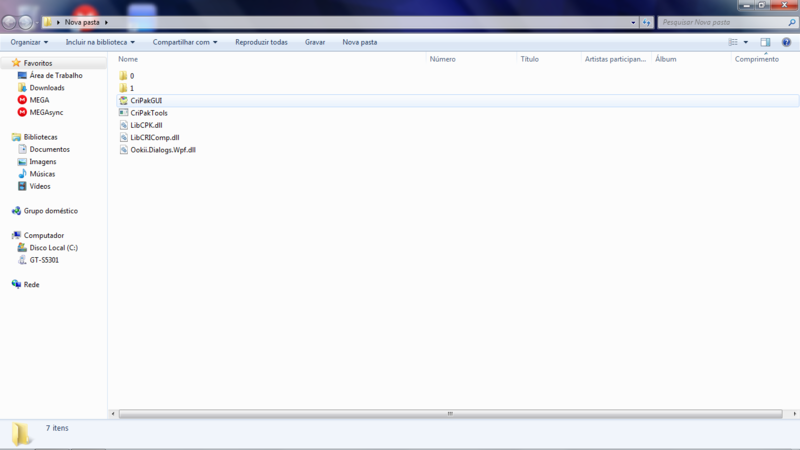 in fact, in the folder '' 0 '' there are actually several audios of the game. Post subject: Re: It's not an .RAW file ... I guess. 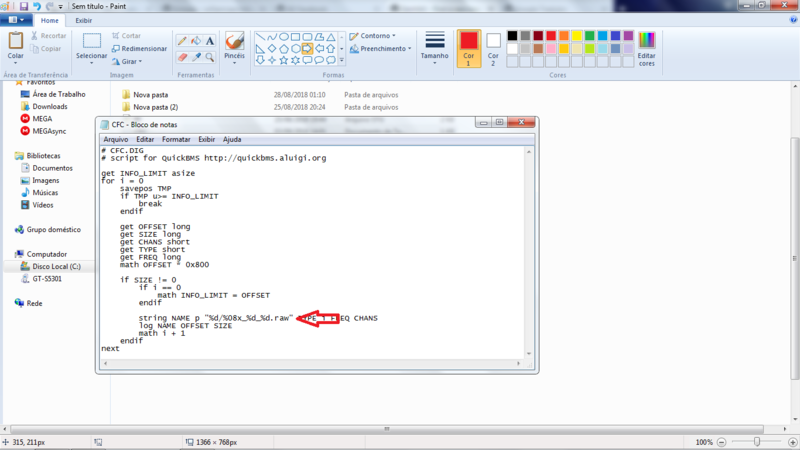 If the problem is just the "raw" extension, just remove it leaving only the dot and quickms will assign a guessed one. So they are not lua or other known formats. So is it impossible to extract these files? 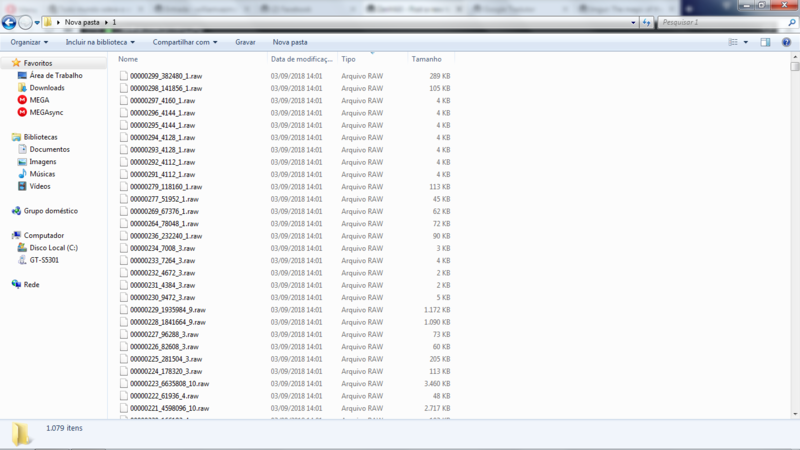 In your first post you said "I discovered that in some "raw" files in folder 1, there are .mb (autodesk Maya [?]) Files and .LUA files", ok so upload one of these files that contain the mb and lua content since the one you uploaded doesn't.